Is the Snap Back in Rates Really that Surprising? The post-Fed action in the bond market yesterday was impressive, yet left some begging for answers. If the Fed raised short rates yesterday and reiterated its plans for the subsequent five rate increases through 2018, shouldn’t the long-end be selling off? If it were only that easy. 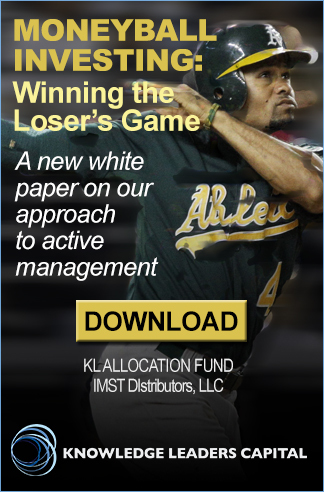 The bond market has several headwinds that are making it difficult for the long-end to move higher in the near term. Two of them are positioning and inflation. 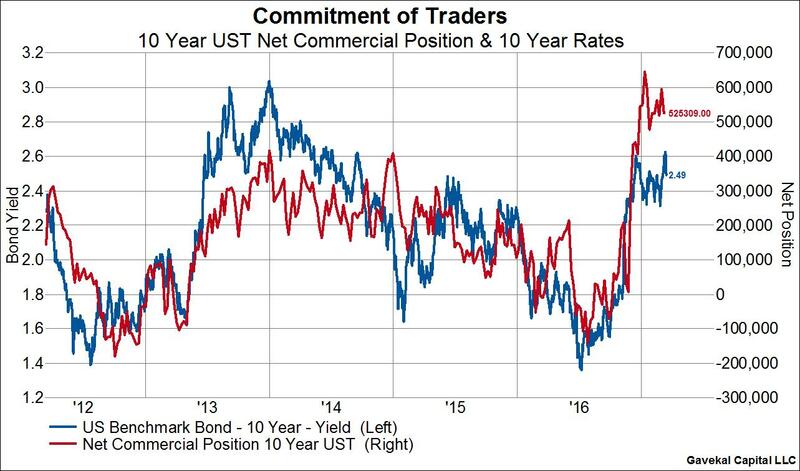 From a positioning standpoint (chart 1), the smart money commercial traders are still near the most net long 10-year bonds they’ve been all cycle. The inverse of the smart money commercial traders is the “dumb money” speculators, who in turn have near the largest net short position they’ve had all cycle. With positioning so lopsided, it’s hard for rates to move substantially higher and indeed the pressure is to the downside. 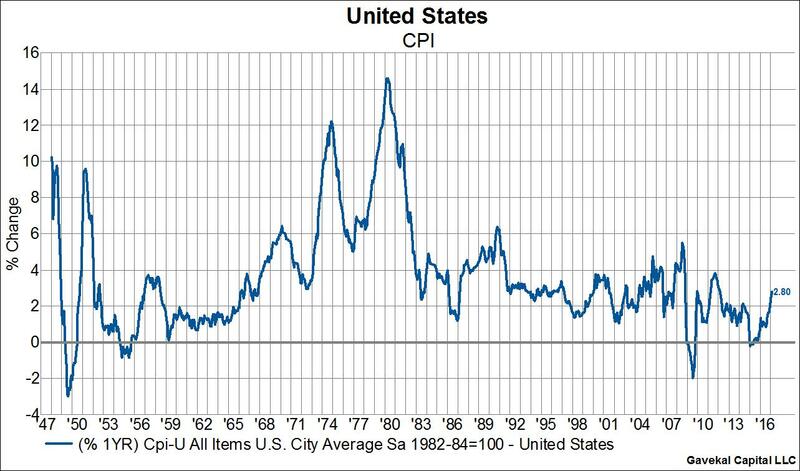 From an inflation standpoint, the US did just post the highest Y0Y CPI reading since 2012, but we have to remember that this was completely expected (chart 2). 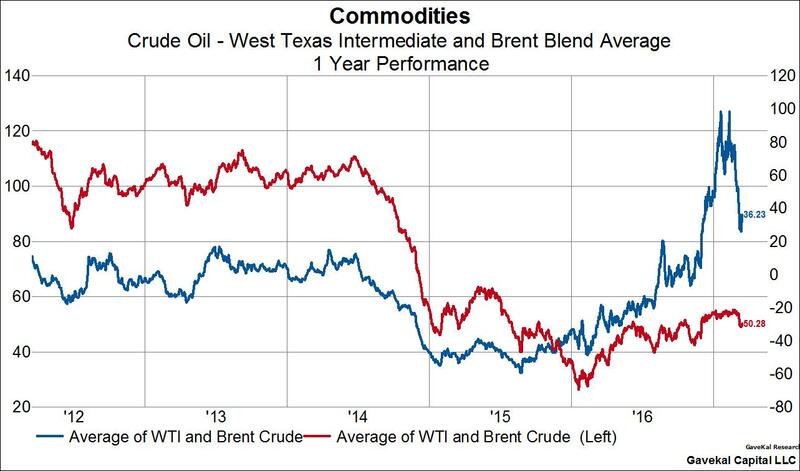 It’s no secret that February was home to a 100% YoY increase oil prices, which was the main contributor to the “high” 2.8% headline print. When we look through the transitory impacts of the low base effect, CPI is much more tame. 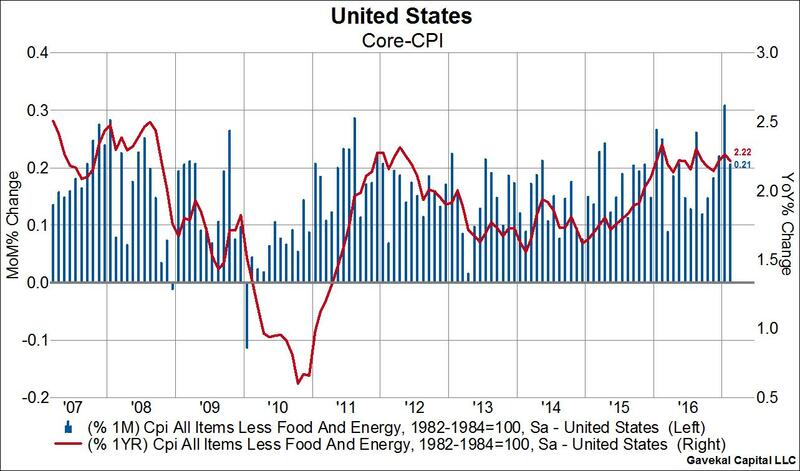 Indeed, by filtering out food and energy, we observe that core CPI actually fell in February and put in the second lower cyclical peak in a row (chart 3). 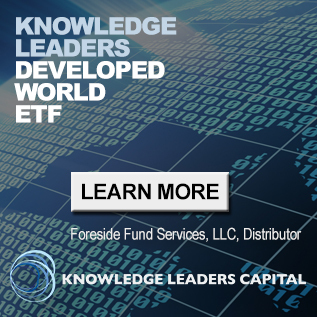 The Fed is looking through the February CPI number too and indicated that there is no need to take a more hawkish stance such as by telegraphing four rate increases in each 2017 and 2018, as some had feared.